How To Make Money By Doing Magic In 2018! Today I thought I would create a slightly different tutorial to usual; instead of teaching you an actual magic effect, here’s how to make money by doing magic. If you have a few good tricks up your sleeve, the chances are that you might be able to earn a bit of money on the side from them. After all, you might as well get a reward for all of your hard work- and what better reward than cold, hard cash? In this post I will be outlining the most common and simple ways to make money from your talents. In a world where more and more people are looking to make their fortune on YouTube, it is getting harder and harder to be successful. Luckily, magicians who post to YouTube don’t rely on view counts, but referrals. If you buy a trick from a magic shop, learn it, then post a video online performing it, you could be all set to earn. All you would need to do would be to sign up to an affiliate program such as the one the Merchant of Magic offers. 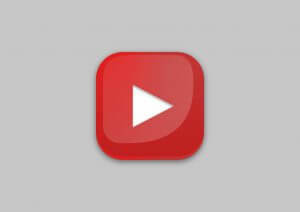 Any purchase from the site that you refer from your video will earn you a commission. Let’s say you make a 3 minute video in which you make a card float in all kinds of cool ways using the Hummer Card. You leave a link to the shop in the description, letting people know that if they would like to learn how to do this trick, they can purchase this trick online. 20,000 people watch the video. Even if only 1% of the audience went on to buy the trick from your link, that would be 200 sales. Hummer’s Card is £8.99 on Merchant of Magic, and let’s say you are getting a 5% commission. So from a three minute video you upload, you could earn around £100! These numbers are just estimates, so don’t take this as a guarantee that you will be earning so much, but it is definitely worth considering as a way to make some extra cash! This approach is a little different. If you have enough talent at performing magic tricks, it might be worth having a go at creating them too, and selling them! 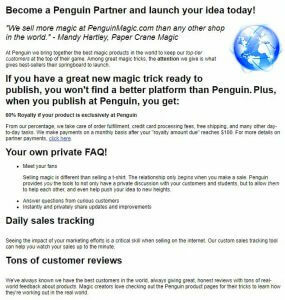 The best way to do this would be to sign up to Penguin Magic’s Partner Program and just having a go. In essence, the process is very simple. 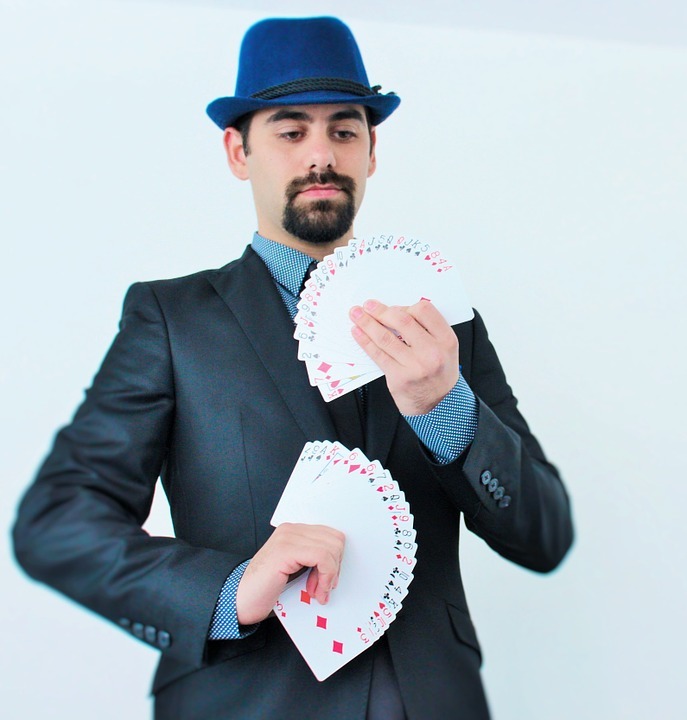 You come up with a great idea for a magic trick in your head – could be as simple as a card trick with an ordinary deck – and figure out the method. You then record a demo video of you performing the trick, which will be what people see before they buy. You also record an instructional video of you teaching the trick, which is what people will get when they purchase it. You name your price, and publish the trick! I wouldn’t recommend this unless you have considerable experience and feel very confident in your skills as a magician. 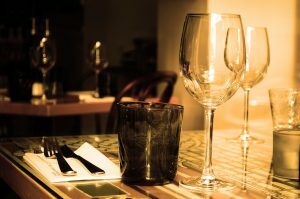 If you do feel ready then parties, restaurants, corporate gigs and the like can be a very lucrative mode of income. You can set your own rates and schedules, as is the benefit of self-employment. First, you will probably need a website to refer prospective customers to. Tell them a bit about yourself, why they should hire you, your prices etc. Consider putting some ads in papers or creating a Facebook page. The important thing is to get your name out there. Once you have done a few shows, word of mouth should also help you land customers. 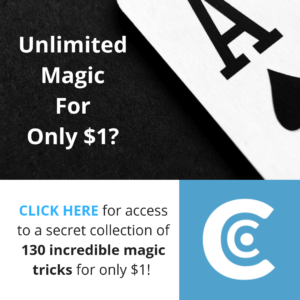 Of course, it is not as easy as it sounds, and if you need more help, there is lots of advice of the Magic Cafe forums for magicians wanting to take it to the next level. One other similar, but different, way would be to consider busking or street performing. This is much more inconsistent but also more flexible. I would recommend watching some Steven Bridges videos (a street performing magician) to get a feel for it! I hope this guide has been helpful, and as always, feel free to leave comments and questions below! Some interesting insights here for people wanting to become professional magicians 🙂 thanks for sharing!